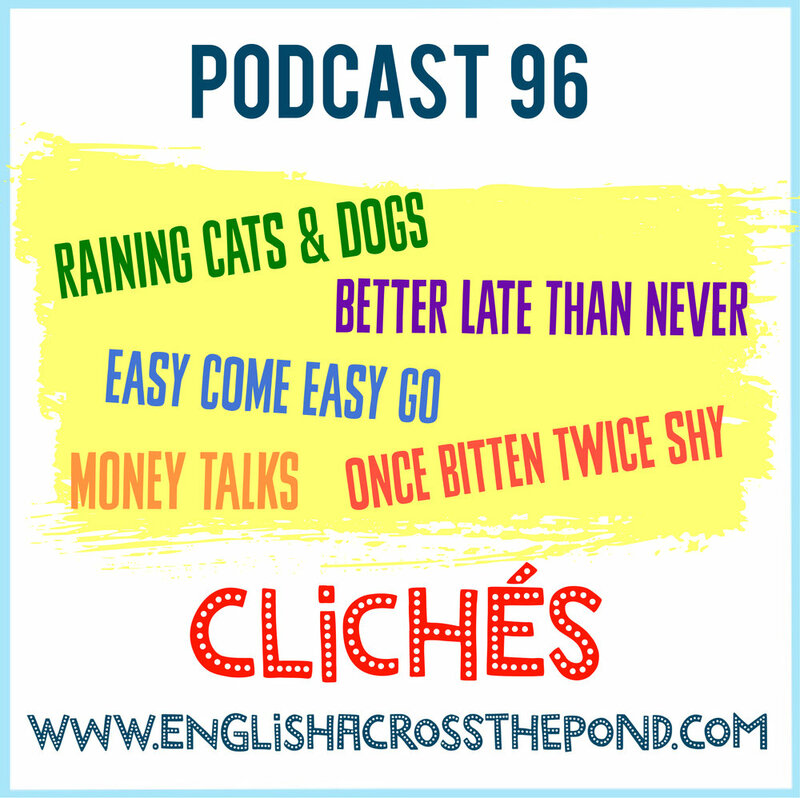 This week we are chatting all about clichés - expressions that have become used so much that they don’t mean very much or anything any more. It’s important to be aware of these clichés as people still say them all the time so the more English you listen to and study, the more you’ll come across them. So sit back and relax as we walk you though some of the most common examples. As the word cliché is from French, the language focus is all about other French expression that we use in English. Enjoy! So you have cliches in your own language? Do you know any?